Vanessa… Never heard of it. I bet you’ve heard of the composer though – Samuel Barber? As in Barber’s Adagio for Strings? That’s the one. Vanessa is his greatest opera – perhaps the great American 20th Century opera. It does for voices what the Adagio does for strings, spinning them into endless melodies. It’s a genuinely gorgeous, properly cinematic score, a real heartbreaker. So why haven’t I heard of it then? That’s an interesting question, and one that says more about the 1950s than it does today. Vanessa was premiered in 1958, the same year as works by Boulez, Birtwistle and Ligeti. 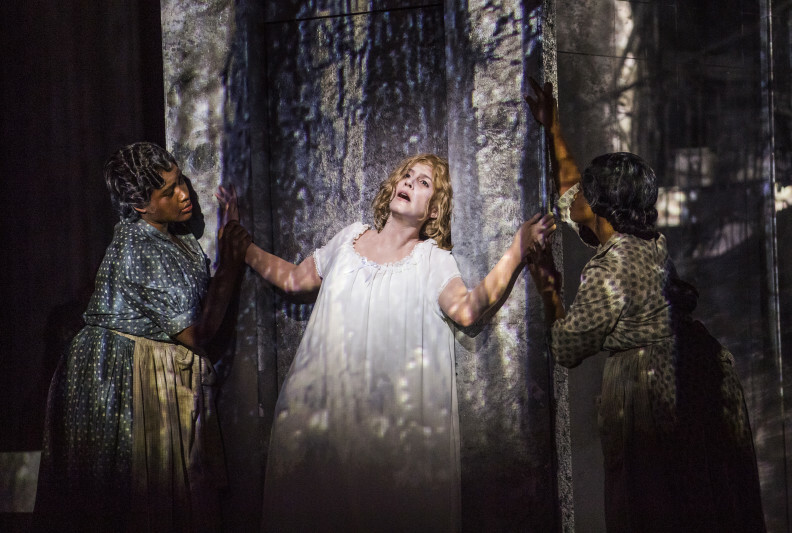 In the heat of avant-garde musical fever, this tune-filled Romantic throw-back of a score – closer to Puccini and Strauss than Barber’s own contemporaries – was deeply unfashionable. One critic even went so far as to describe it as, ‘An opera for the public, not for intellectuals’. Well quite. Thankfully the idea that a 20th-century opera has to be difficult to be good is something we’ve grown out of. In their defence, the Americans were way ahead of us on that one; Vanessa may have failed in Europe, but it was a triumph at its Met premiere in New York, and actually won a Pulitzer Prize. Does that mean the story is an all-American, feel-good number – arias and apple pie? Not exactly… Barber searched for ages for the right plot. He tried and discarded loads of options, including Tennessee Williams’ A Streetcar Named Desire, before deciding to ask his partner Giancarlo Menotti to write an original story. 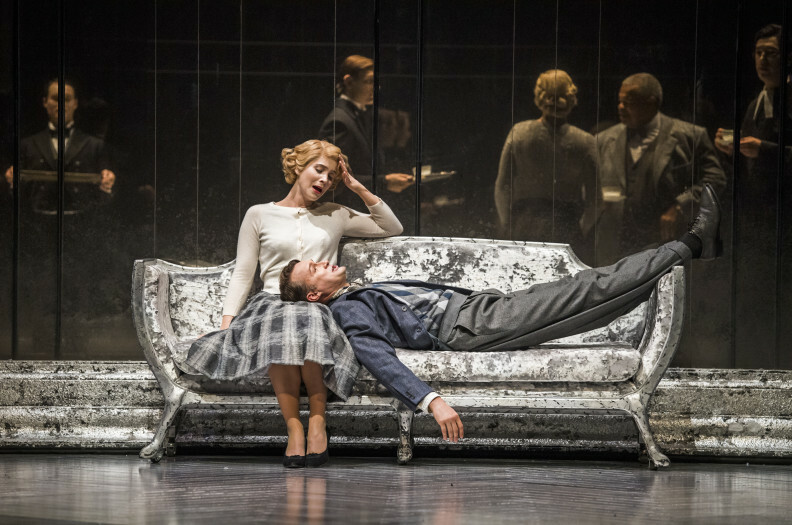 The result is really quite dark – closer to Chekhov or Ibsen than it is to most other opera plots, a proper psychological drama with complicated, multi-layered characters. Sounds interesting. But what actually happens? Vanessa is opera’s Miss Havisham. Abandoned by her lover, she shuts herself away with her mother and her niece Erika on an isolated estate. 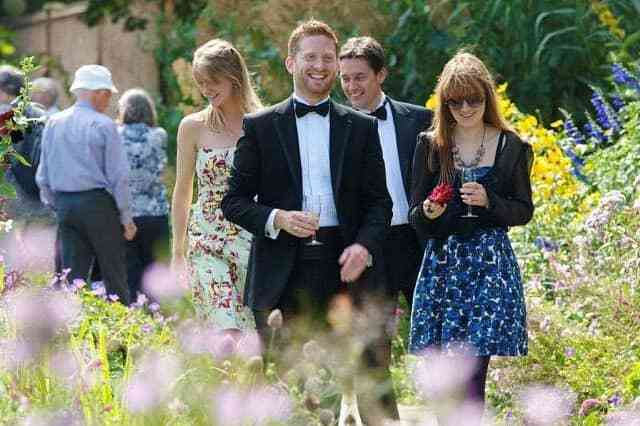 But when, twenty years later, a handsome young man arrives unexpectedly he stirs up feelings – old and new. Both Vanessa and Erika are drawn to him, with tragic consequences. So we’ve got a love story between a young man and a woman old enough to be his mother, and a love-triangle involving an aunt and niece, that’s… Bold. Vanessa may be set in ‘a northern country in 1905’, but this distance of geography and time actually allows it to say some pretty direct things about 1950s American society and sexual politics. It’s an opera that brings some big taboos and issues into what is essentially a drawing room drama. And what about Glyndebourne’s production – I heard that this is pretty much the first time it has been professionally staged in the UK? It’s directed by Olivier Award-winner Keith Warner, who has loved this opera since he was a student, and has waited his entire career to direct it. Warner was a friend of Menotti’s and remembers having many conversations with him about Vanessa. Those conversations have helped shape a very personal, sometimes quite provocative production that doesn’t shy away from the opera’s dark side. Does that mean it’s all going to be brutal and confronting? Including the heroine. Isn’t there a story about Maria Callas famously rejecting the title role? That’s right. Callas was approached by the Met to debut the role of Vanessa. The story goes that, once she saw the score and realised just how sympathetic the role of Erika was, she rejected the part. Which of the two women really is the heroine? Like so much in Vanessa, it’s unclear. You’ll just have to come and judge for yourself. Intrigued? Want to know more? 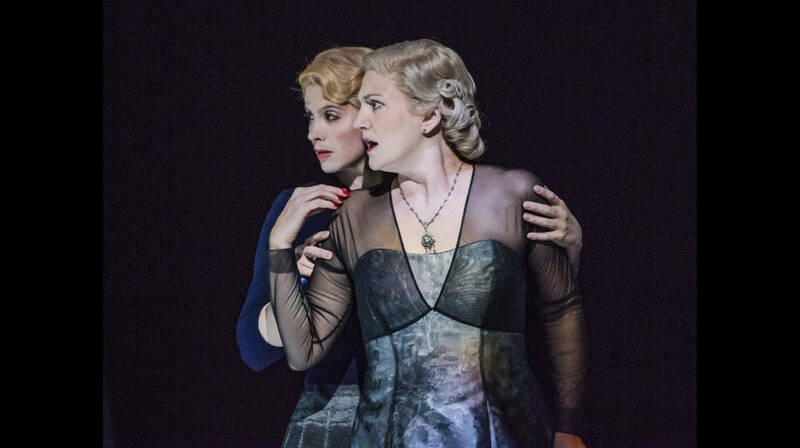 join soprano Emma Bell in this short video to go behind the scenes of Vanessa. 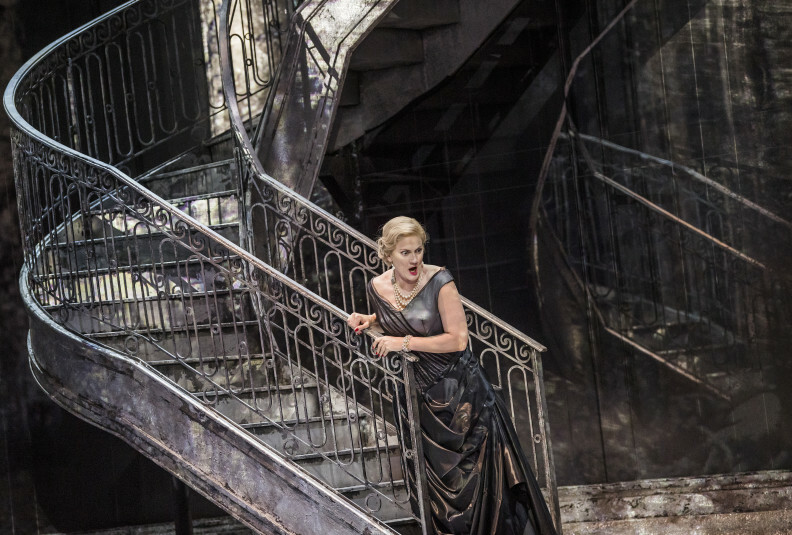 Want to dig deeper into the opera? Listen to our podcast, presented by Katie Derham. You can also see Vanessa live in cinemas and online on Tuesday 14 August.